For more than 30 years Mountain Stage has been giving radio audiences the best seat in the house for some of the world's most renowned performers. 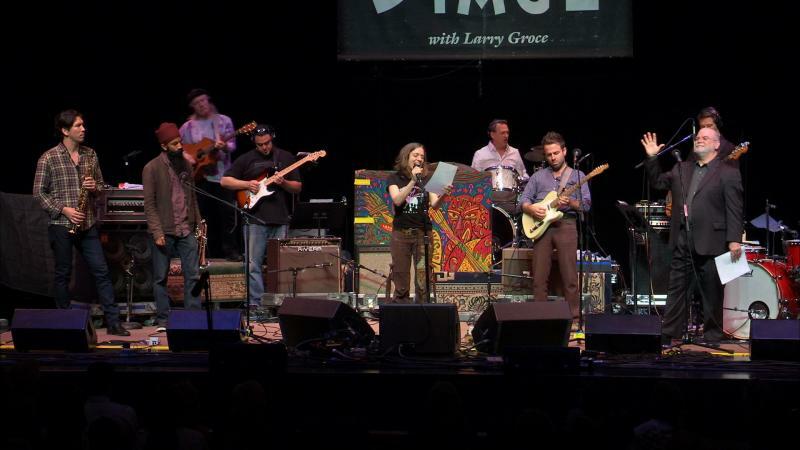 Distributed by NPR Music and produced by West Virginia Public Broadcasting Mountain Stage with Larry Groce is the longest running live-performance radio show of its kind. 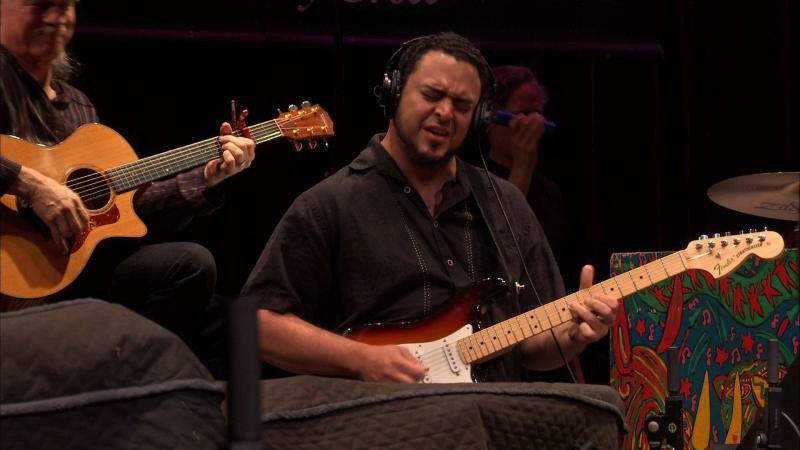 Each two-hour show features five guest artists performing live in front of an audience with studio quality audio. Showcasing talent from all over the world and in virtually every style of music, Mountain Stage has played host to world-class musicians and songwriters while consistently turning audiences on to new music. Our Podcast features songs not heard on the radio broadcast and featured sets are posted at NPR.org/mountainstage. 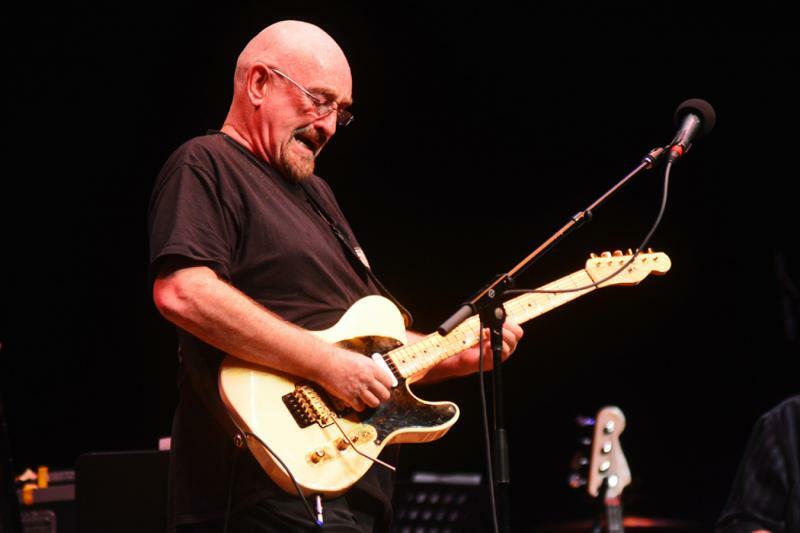 English singer-songwriter and musician Dave Mason has had his hand in countless classic rock staples, including his chart-topping single "We Just Disagree." He performs it here, on the special 800th episode of Mountain Stage. This weekend you can hear the second of the two episodes that Mountain Stage recorded on the road in Grand Marais, Minnesota this fall. Iconic folk singer Tom Paxton closes the show, and Lori McKenna shows why she’s one of the most respected and in-demand singer-songwriters working today. Matraca Berg plays a few of the hits she’s written for others, along with the songs only she sings best. Andrew Walesch recalls classic jazz and lounge vocals. Lori McKenna has become one of Nashville's most in-demand singer-songwriters, even though she didn't begin making music of her own until she was in her mid-20's. Here she performs "If I Could By This Town," on an episode of Mountain Stage recorded on the north shore of Lake Superior in Grand Marais, Minnesota. This week's episode of Mountain Stage is our first of two recorded on the shores of Lake Superior at the North House Folk School in Grand Marais, Minnesota. Going strong for 30 years, you'll hear alt-rock institution The BoDeans make their fifth appearance on the show. 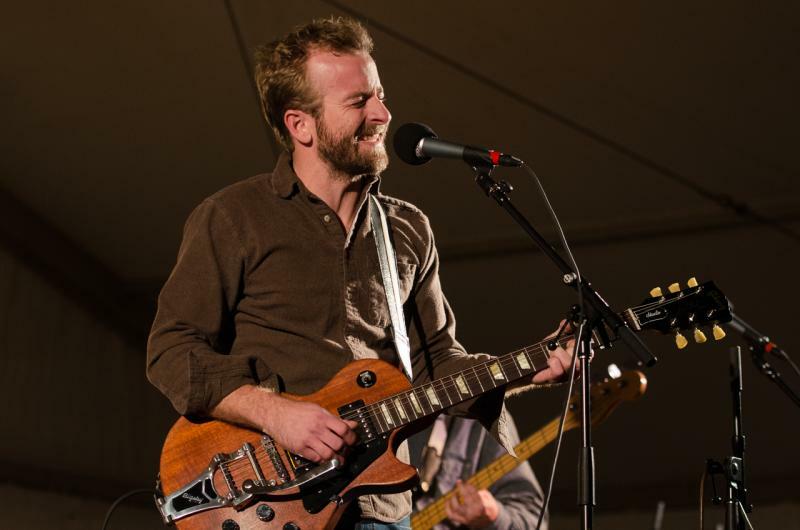 Comprised of members of Duluth's Trampled By Turtles, Dead Man Winter make their Mountain Stage debut. 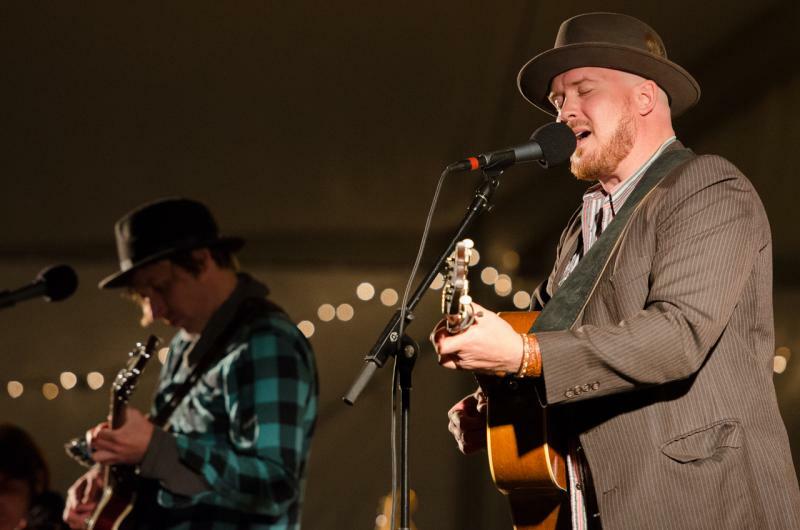 The Pines bring their evocative and atmospheric brand of northern Midwest alt Americana. The Pines - "Rise Up and Be Lonely"
The lush, dark, and atmospheric sounds Twin Cities band The Pines evoke the steely autumn breeze coming off the shore of Lake Superior, where this week's premiere episode of Mountain Stage was recorded. Find your local affiliate and listen to the entire show this week. 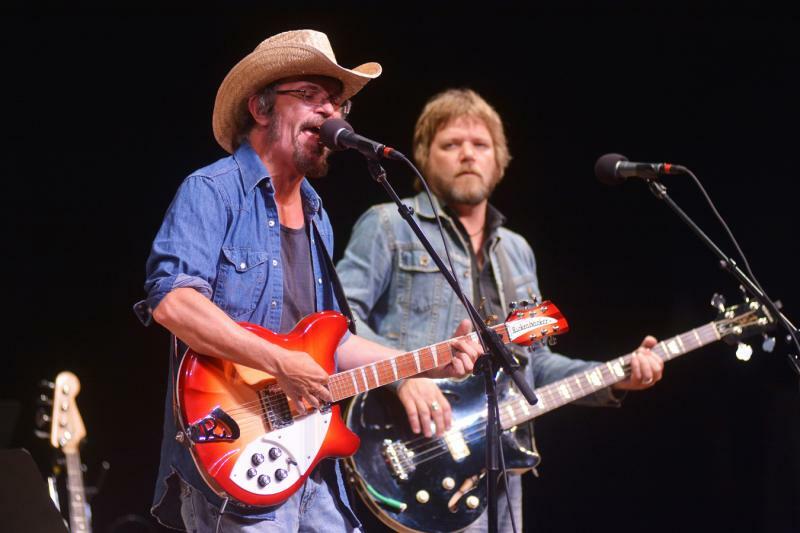 Bottle Rockets - "Big Lotsa Love"
Roots rock heroes The Bottle Rockets return to Mountain Stage with a love song - and a story - inspired by a new guitar, and frontman Brian Henneman's wife's favorite discount shopping location. 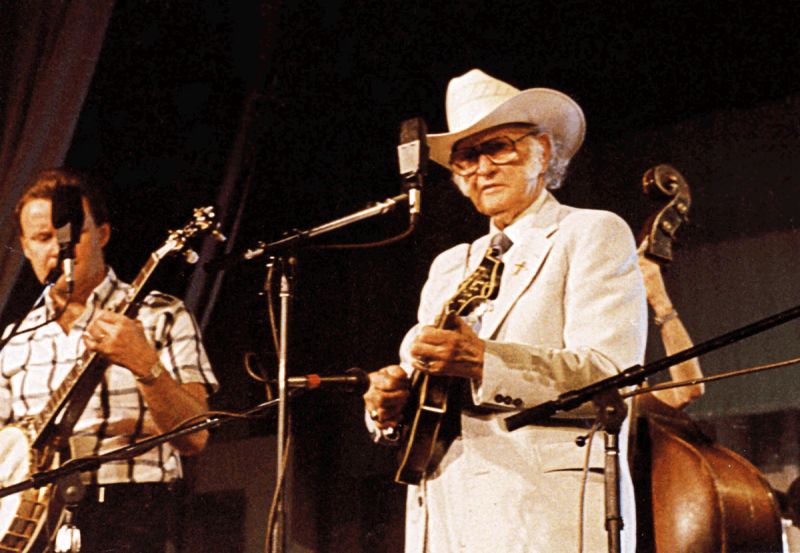 This week's special broadcast from the Mountain Stage archives looks back to 1989, when we were joined by the father of bluegrass music, Bill Monroe. Here he plays what many consider to be his signature tune, "Uncle Pen." Mountain Stage, founded in 1983, is celebrating their 30th Anniversary this year. The show recently recorded it's land-mark 800th episode. A capacity crowd at the Clay Center was in attendance to see performances by folk-singer Ani DiFranco, Rock & Roll Hall of Fame member Dave Mason, California rockers Dawes and the high-energy, horn-driven Brooklyn group Red Baraat. WV Public Radio listeners can hear the entire show Sunday November 10 at 2pm. The Mountain Stage finale is always something special and something that you often don't hear on the radio broadcast of the show. We were lucky enough to have a camera at a recent Mountain Stage and we captured this nice version of JJ Cale's "After Midnight". Cale performed on Mountain Stage in 1996 and recently passed away.